Start taking classes at Equip Fitness and other studios! 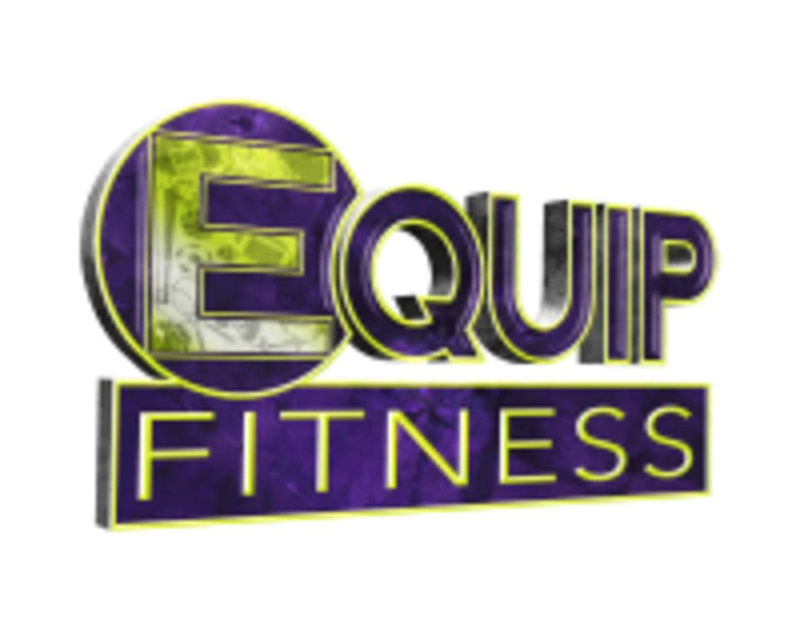 Equip Fitness is committed to being the premier source of health and wellness in the New Orleans area. They are committed to assisting members in leading healthy, satisfying and confident lives. They provide members with the tools to feel great while obtaining physical and mental goals. Equip Fitness promotes an environment where members are respected and feel comfortable interacting with our team. They take pride in their facility being non intimidating and making sure each person who comes through feels as if they are at home. This is what separates Equip Fitness. The classes are challenging but worth it. It’s a full body workout with great instructors and a sense of community. Highly recommend and will definitely be attending more classes. It was definitely an intense and challenging workout. The class was packed. Great atmosphere everyone was super friendly and helpful. The instructor took time after and answered all of my questions. Will definitely be going back. Challenging but so worth it!!! Blake is so great and the energy of the other clients was very motivational. Lots of diversity, too. Awesome class over all. great class and a killer workout! Superrrrrrrr fun! Vibe was amazing, workout was excellent/tough which I loved. Everyone there was very encouraging. Definitely going back and inviting more people.